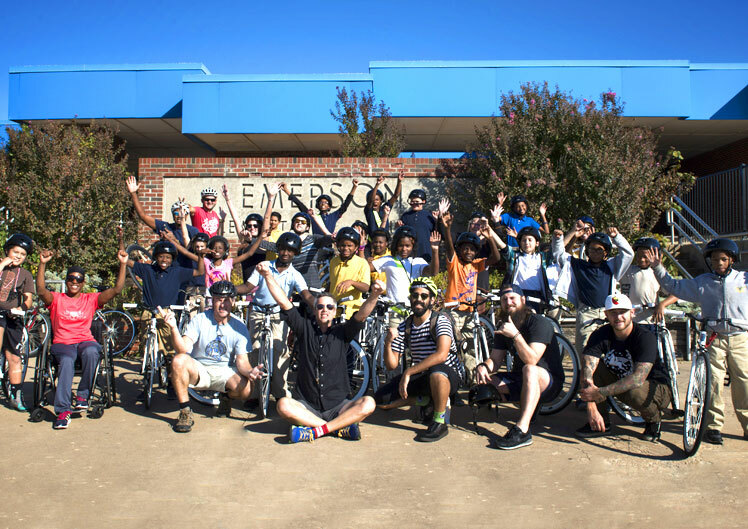 If you love riding bicycles and enjoy working with and mentoring youth - we have a place for you! Read what others have said about our program. 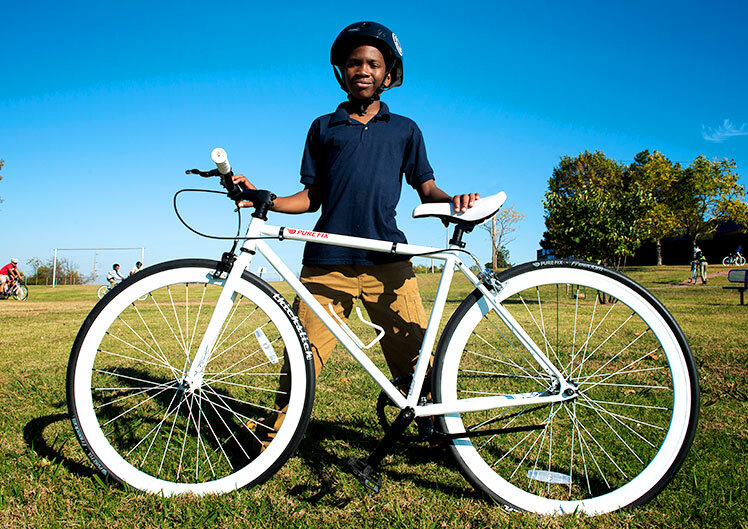 We currently meet after-school with students from six Tulsa Public Schools for weekly rides September—May. These cycling teams and businesses have given their time and donated services to enrich each of our clubs. Can't make it out to join a ride just yet, but would still like to support the growth of this program? "I've just seen positive changes. They have taken more of a leadership role. Not only in Bike Club but in their classrooms. They feel good about themselves because they are a part of something that is unique." "It expands their sphere of influence. There are so many things that bikes teach kids." 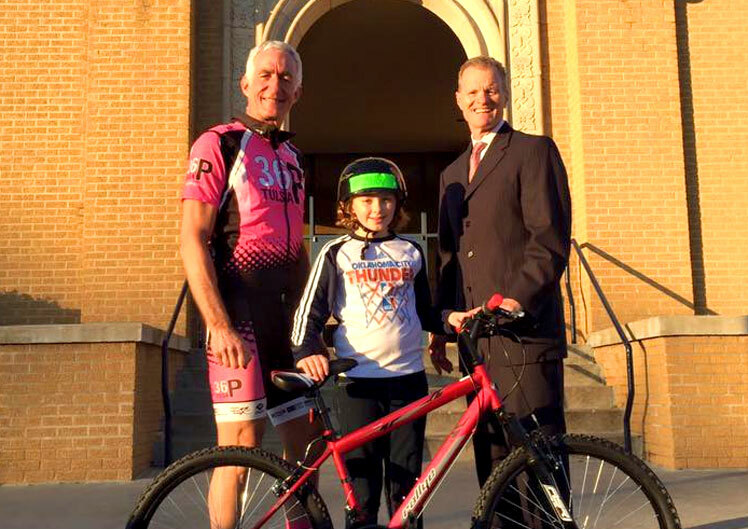 "Thank you guys for allowing him into the Bike club. I have noticed he has opened up with people and it has helped his confidence. Thank you from the bottom of my heart!" "My favorite part of bike club is the field trips. I like riding on the road and seeing the place I'm going to. I also like seeing the blue skies and people enjoying every day life. I like how it sometimes takes me to new places. I just all-out love seeing the world on my bike."